Imagine hundreds, if not thousands of dogs. 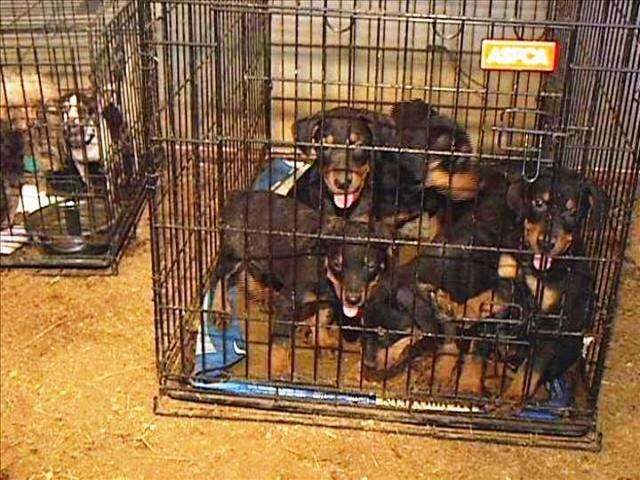 They are in tiny cages or crates - much smaller than you would use to crate train your puppy. They are never let out - ever. Not exaggerating. Never. As such a great deal of urine and feces builds up on them and around them. Still with me? As a result of the excrement their coats are matted; they have mites eating away at their skin. Don't forget fleas and ticks and other external parasites. More likely than not they have a good deal of hair loss and open skin ulcers. Not a shock and awe campaign here people, just being honest. Let's not forget the internal parasites as a result of sleeping, breathing and eating in their own poop. I'm sure you've guessed by now that if no one is letting them out and no one is cleaning up after them than no one is providing medical care, either. Well, that's correct. The females are bred as early as possible. A first heat in a female dog is like a 12 year old child beginning puberty. The mother is then bred every single heat thereafter until she quite literally dies of her "affliction." She will receive no ultrasound, no xray, no birthing assistance, no sanitary environment to raise her puppies. Since they are skipping on medical care you can bet they are skipping on nutrition as well. The parents puppies are fed the lowest quality kibbles because they are cheap! And there are hundreds if not thousands of them to feed at this facility, remember? Some establishments may even be able to manage a discount on their low quality kibble for bulk pricing and for providing pet stores, who promote said kibble, with their puppies to sell. What a deal. The lack of proper nutrition leads to a few things: poor skin and coats, which weren't in great shape anyway. Poor eye health, heart health, and digestive health--all of which again weren't doing too hot considering the conditions the dogs are living in. The dogs have their teeth rotting away from periodontal disease as a result of poor genetics, poor nutrition, and no outlet to chew and keep their teeth and gums healthy. As we know, no one ever lets these dogs out. They are antisocial in every way. They cannot interact with other dogs because they have no clue how to. They cannot interact with people because they've never been taught to. They are aggressive, fearful, and miserable. They never run. They never chase things, They never roll on their backs for belly rubs. There's just no space and no where near enough employees to allow for such things. Pretty good idea of what life is like for these dogs? Okay, so let's talk about the puppies in the pet store that were born here. They've come from the worst dog genetics you can find. Repeated inbreeding, a total lack of health screening, and no discrimination whatsoever used when breeding has resulted in every nightmare recessive trait you can imagine. At 6-8 weeks those traits may not have shown up yet - poor teeth, autoimmune diseases that have not yet caused organ malfunction, joint malformations, etc will creep up as the puppies age. Aside from their litter mates the puppies haven't met other dogs. They also haven't seen many people except for the kibble delivery person and whoever scrubbed them up before putting them on display in the store. They may be downright fearful and aggressive and snap at when handled. Or they may be optimistic and timid. Let's hope for their sake it's that second one. Since Mom's cage would have filled up quickly as they grew they were probably separated as early as possible. Not that mom would have had much to teach them about socializing or impulse control or keeping your den space clean - she's got no clue what that stuff is. Of course, a normal healthy mother dog properly cared for would teach her young pups all of this and more. Behavior issues! Hooray for dog aggression, small children aggression (because they are loud and move quickly and your puppy has no idea what to do), extremely difficult house training (because she's spent 6-8 weeks in her feces and thinks that is normal), and a general leery approach to everything new - which is basically everything. Health issues! Can't wait for these to creep up, am I right? That "cheap" puppy you just took home is about to steal your heart and then you're going to spend enough to feed a small village to try to fix bone issues, joint issues, teeth issues, heart issues, liver or kidney disease issues, eye issues, and so on. And that's only if you make it through puppy hood without contracting something that their immune system just isn't healthy enough to fight off. And that's what a puppy mill is like; that's what the parents who live there and produce puppies go through; that's what to expect from a puppy out of a puppy mill. Please, don't be broken hearted and "Save" the puppy mill puppies! It's supply and demand. The puppy gets bought. The pet store makes a profit. The mill makes a profit. And the mill goes right back to work producing more puppies to fill up the pet store again. 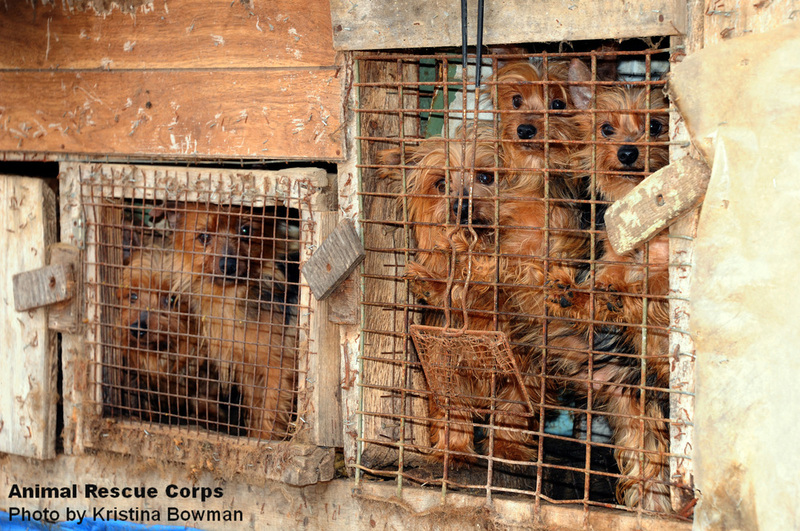 The cycle will never end if you keep "saving" those puppy mill puppies. 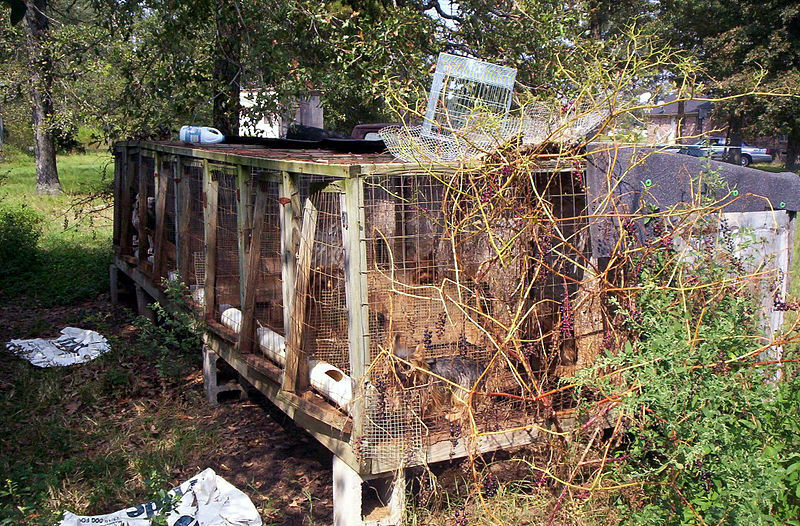 Find a good, responsible breeder or go through a rescue to help curb the profit that puppy mills rake in. Older PostHow Much Does a Rottweiler Puppy Cost?